Dating from 1868 and listed on the National Register, the historic Bowdoin Mill is the centerpiece of the island and the gateway to Topsham. Extensively renovated in 1998, Bowdoin Mill is a multi tenant professional office building. Current users with business throughout Southern Maine have selected this site for its easy access to Portland and Augusta on I-295, Rockland/Mid-Coast on Route 1 and Lewiston on Route 196. Surface parking is located on site for tenants and guests. Plenty of sunny windows and views of the river make this an attractive location. 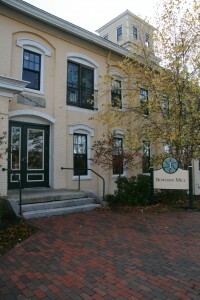 Located in the historic Bowdon Mill complex, directly across the bridge from downtown Brunswick, Maine. 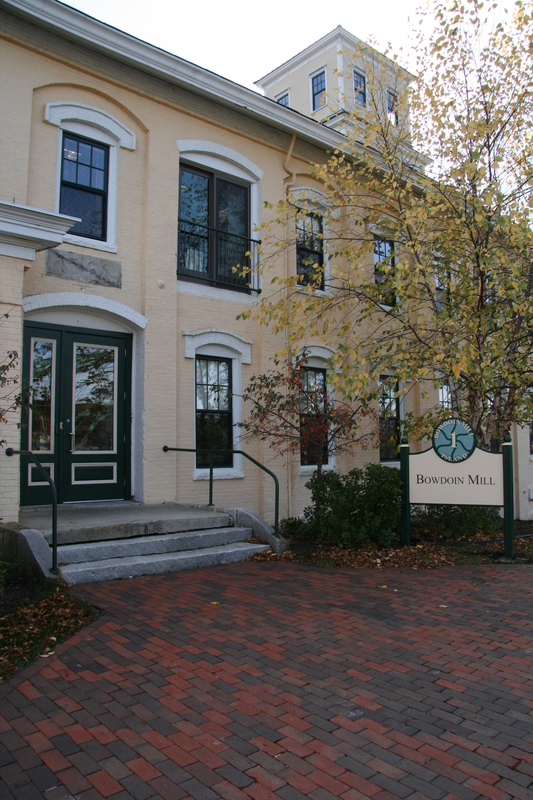 Bowdoin Mill tenants include several national and statewide non-profits, a medical practice, and a restaurant with riverfront deck. Entries (RSS) and Comments (RSS). 29 queries. 0.582 seconds.